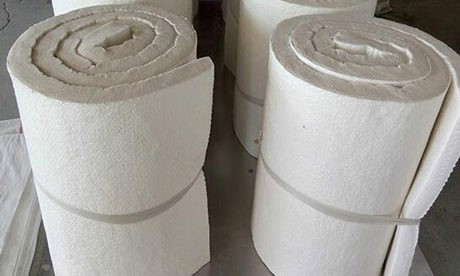 Magnesia Chrome Brick is kind of high temperature strength refractory bricks with excellent properties of great thermal shock stability, high flexibility and strong corrosion resistance, which is mainly used in regeneration zone of glass kiln and burning zone of rotary cement kiln. 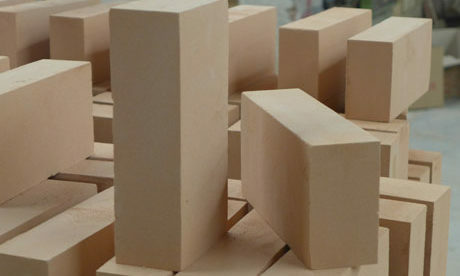 RS Company as a professional Kiln Refractory Supplier in China can provide quality and cheap magnesia chrome brick with high temperature strength. 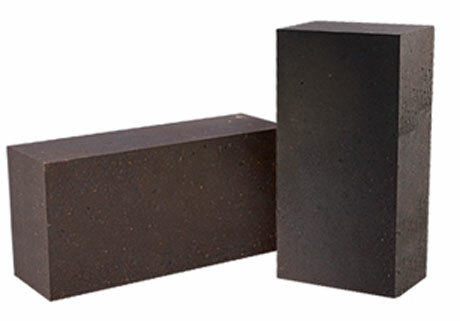 Magnesia Chrome Brick is a kind of refractory materials products with MgO and Cr2O3 as its main chemical component and with periclase and spinel as its main mineral constituent. 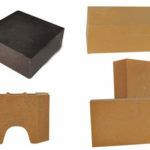 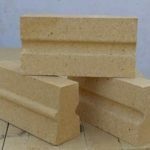 This type of brick has properties of high refractoriness, great high temperature strength, strong basic slag erosion resistance, great thermal stability and certain flexibility to acid slag. 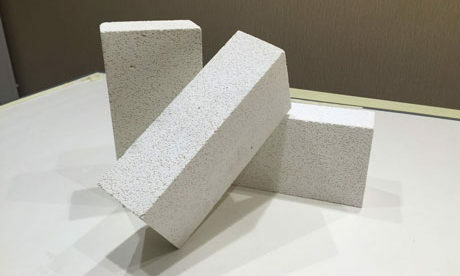 Magnesite-chrome brick is manufactured with raw materials of magnesite clinker and chromite, in which purity of magnesia raw material must be high as possible and chemical component of chromite should be 30~45% Cr2O3 and ≤1.0~1.5% CaO. 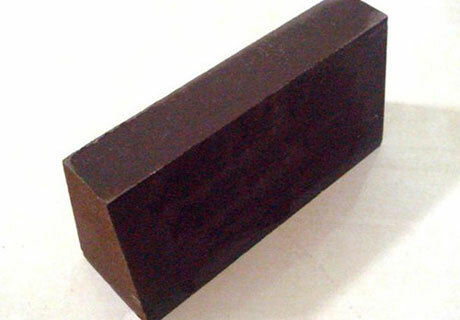 Magnesia chrome brick is mainly used in metallurgical industry, such as building open-hearth furnace, furnace top of electrical furnace, out of finery and all kinds of non-ferrous smelting furnace. 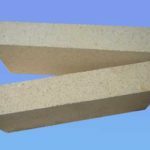 High temperature position for furnace wall of ultra high power electric furnace adopts fused cast magnesite chrome brick. 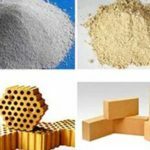 Magnesia chrome brick is also used in position of burning zone of rotary cement kiln and regenerative chamber of glass kiln. 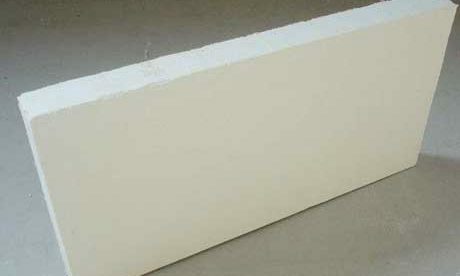 Magnesia chrome brick manufacturing process is similar to magnesia brick. 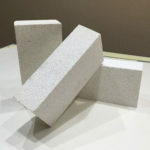 Adopt magnesite-chrome brick made of bonded common sintered material to eliminate loose effect caused of the expansion when producing the spinel by the reaction of MgO and Cr2O3, Al2O3 or FeO. 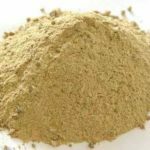 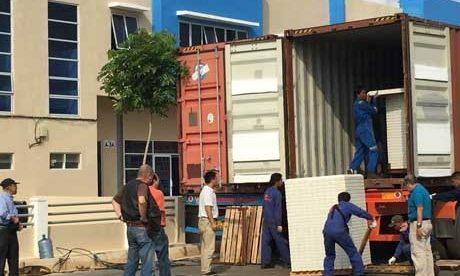 Moreover, there is also unburned magnesia chrome brick such as unburned magnesia chrome brick made of inorganic magnesia saline solution. 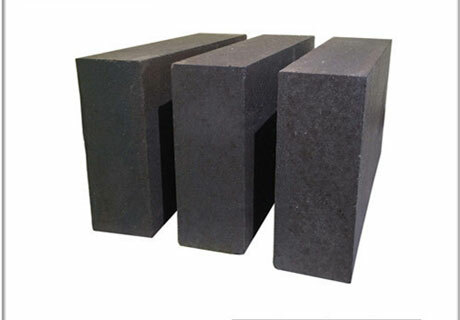 Manufacturing process of unburned magnesia chrome brick is simple and cost low. 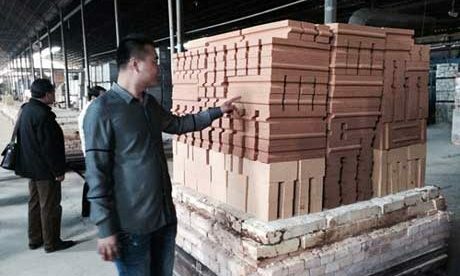 This kind of refractory brick has great thermal stability, but its high temperature strength is lower than burnt magnesia chrome brick. 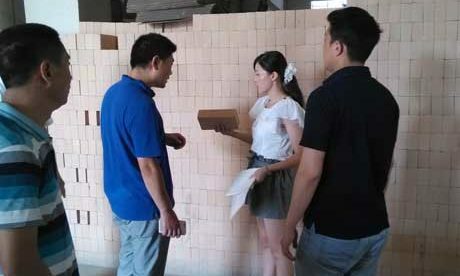 RS Company as a professional refractory bricks and materials manufacturer can provide customers with quality magnesia chrome bricks at low cost. 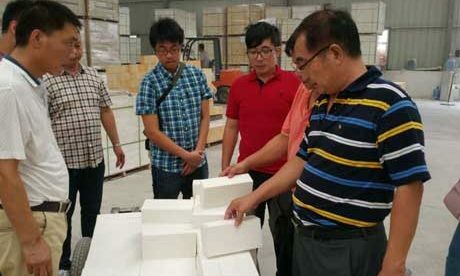 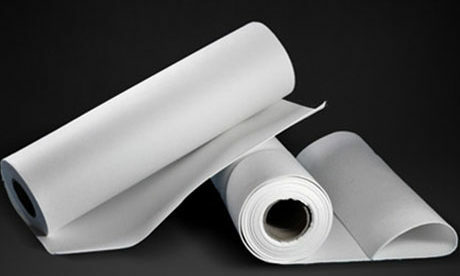 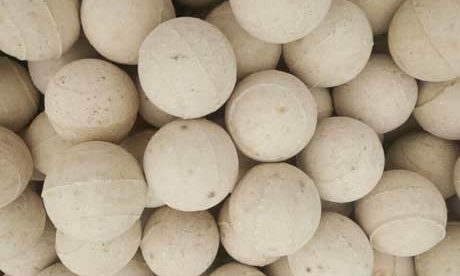 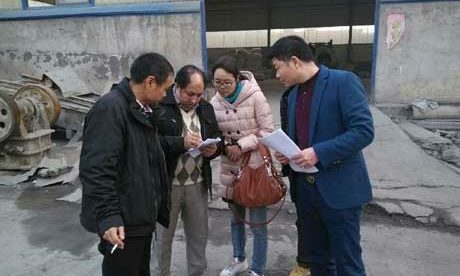 RS Company has professional production base and expert engineer and more than 20 years’ experience in manufacturing all kinds of refractory bricks. 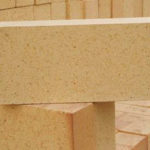 No matter what kind of refractory fire bricks you are interested in, please contact us for more information. 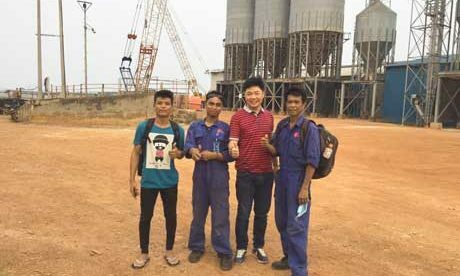 We will be always glad to reply you after receiving your enquiry.